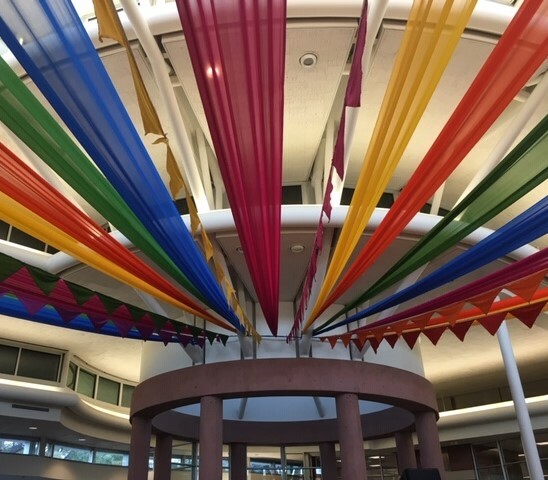 The Writing Bug: "The Greatest Literary Show on Earth"
"The Greatest Literary Show on Earth"
When I recently attended the Zee Jaipur Literature Festival in Boulder, CO, I wasn’t expecting to take the advertising campaign literally. “Get High on Literature”? Sure. I do that all the time. What I wasn’t prepared for was the incredible inspiration I would feel throughout the three-day event. For one thing, the festival was entirely free and accessible to everyone. This is unheard of in the industry. 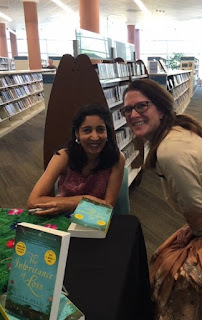 Not only that, but the event planners brought in more than sixty speakers, including award-winning authors, poets, memoirists, and artists. Provocative Conversations about Life and Society. Universal Challenges: A Need for Community and Connection. Most of you know India is my second culture, so that was an initial draw for me, as the Jaipur Literature Festival did source in Jaipur, India. 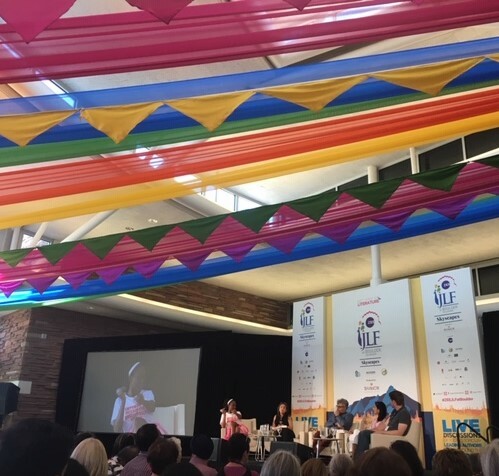 JLF has grown in scope and now speaks to all of us—to our universal challenges. 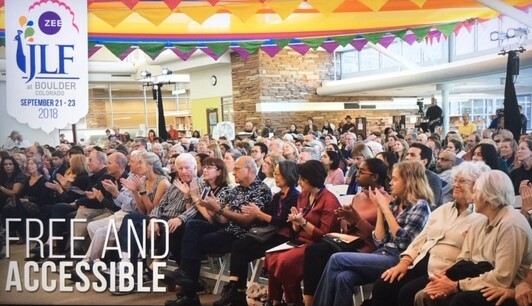 A recurring theme was we desperately need community and connection. I marveled at how honest presenters were willing to be with the audience. The subjects of anger, loneliness, and depression did come up, time and again, countered by hope. Anger as a Creative Rather than a Corrosive Force. Kiran Desai explained, to create delicate plot arcs while she is angry, “time is essential” in her crafting and editing process. In The Inheritance of Loss, Desai “made connections, found echoes, became angrier and angrier . . . “ Until eventually, the book became a different book. All of Life is in the Inch. As I’ve mentioned, I’ve got pages of notes I’m glad to share. The messages were spot-on. But let me leave you with three quotes from the festival, with apologies that I’m not entirely sure to whom I ought to give the credit for the first two. 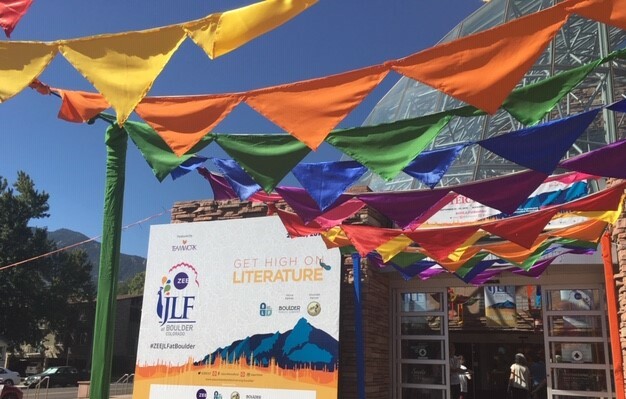 For more information about the JLF, see Jaipur Literature Festival. Here you’ll find most of the speakers who appeared at the recent festival: JLF speakers -- Boulder, Colorado. Sounds like a wonderful time! I'll be sure to add it to my calendar next year. I'm so glad you wrote about this festival--it's one of my favorites. I was only able to attend one day of it, but I got so much out of it.